Walgett is a town in north-west New South Wales. It is an agricultural hub which produces wheat, wool and cotton. 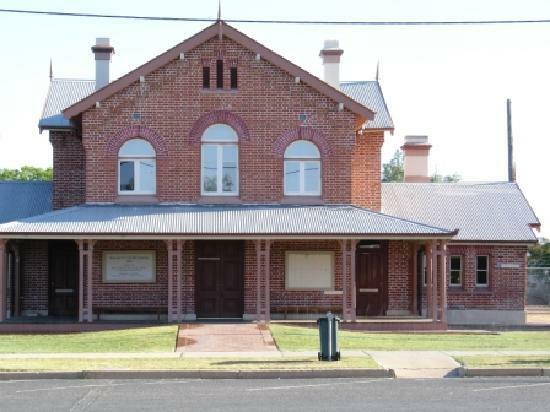 Walgett court house was built in 1865. It is located on Wee Waa Street. To get from Sydney to Walgett on public transport, you can catch the XPT train to Dubbo then transfer to a coach service to Walgett. Alternatively, it is approximately 8 hours drive from Sydney.  Visit Sydney Criminal Lawyers® for Criminal & Traffic Lawyers for Walgett Local Court.